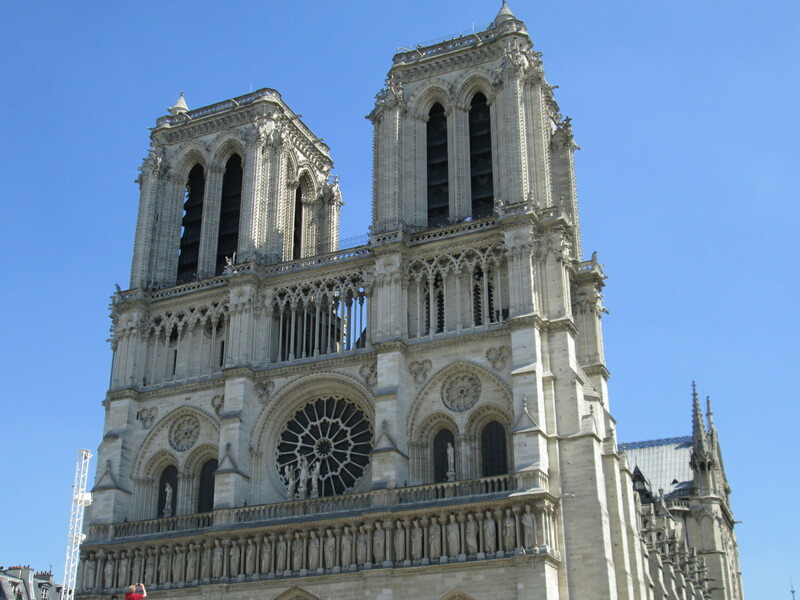 I promise, this is the last church that I visited in France! 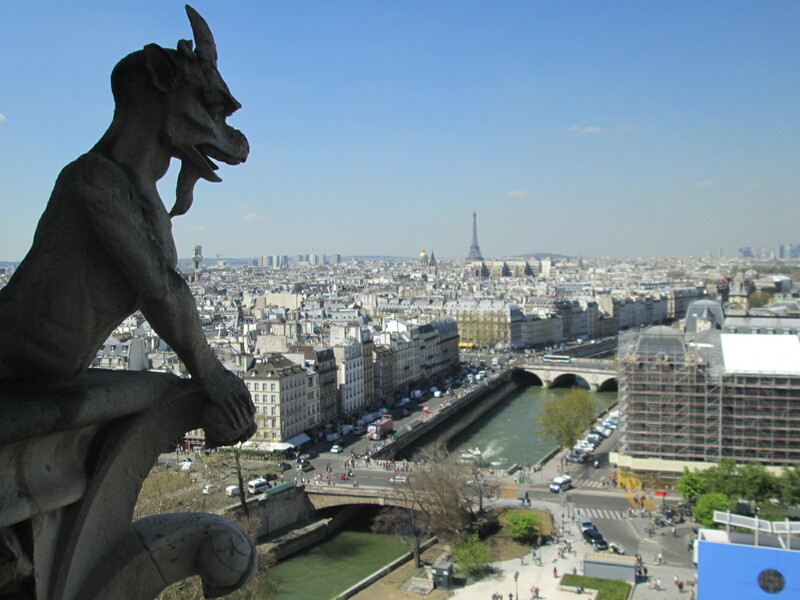 Of course, it is the infamous Notre Dame; the building that inspired Victor Hugo’s classic novel with a hunchback as the protagonist who watched medieval Paris life occur from afar. 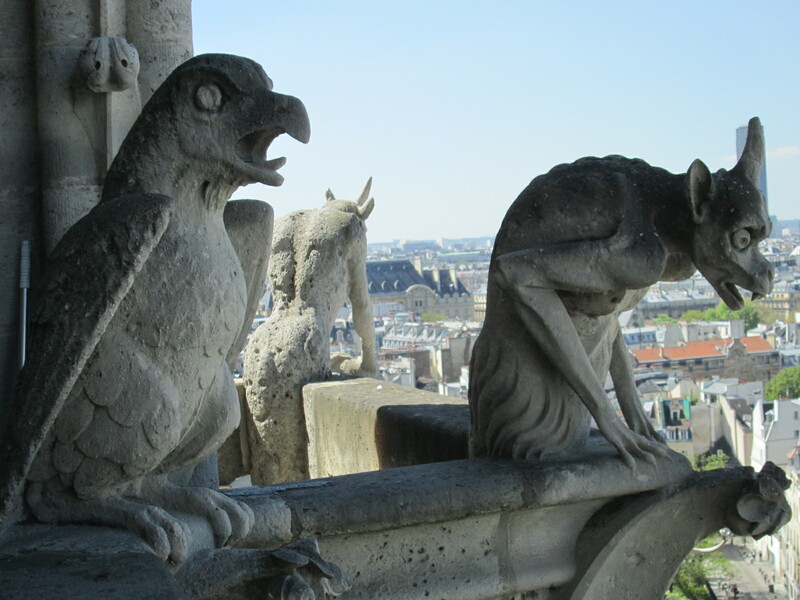 The sprawling gothic architecture is unique, and it is not difficult to revel in the stark contrast these dark creatures present against the sunny skyline. The one flaw in climbing the tours however, was how incredibly jam-packed it was. There was little to no room to maneuver, and the entire walkway was enclosed within a 3” x 3” wire mesh. I can’t even imagine partaking in this during the summer! While I understand the safety precautions, it took some strategic planning to get good photographs devoid of this interference. 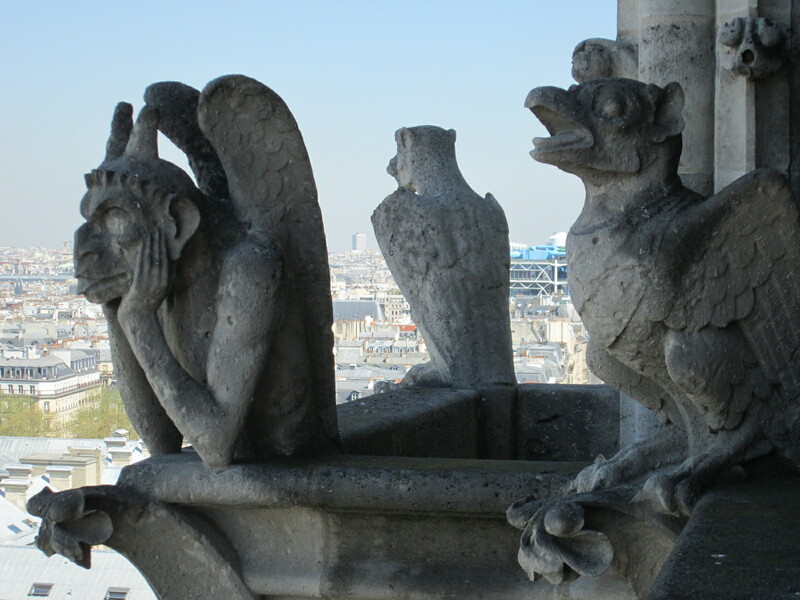 The statues also reminded me of a classic Warner Brothers cartoon called the Gargoyles. It was ‘back in the days’ of my youth, and I’m sure it is no longer a recognizable cartoon or brand. I enjoyed it though! 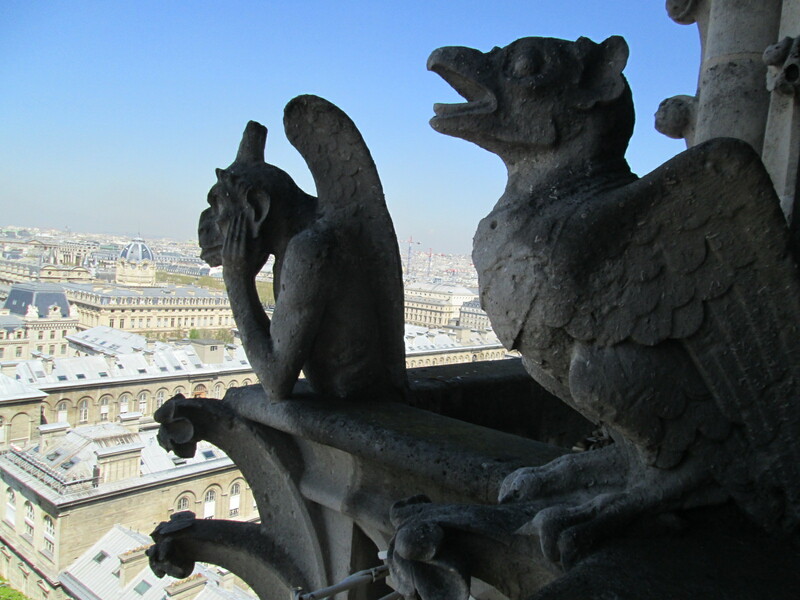 It told the story of good versus evil gargoyles that could only continue their battle within the confines of darkness. If sunrise hit, they returned to their stony state. 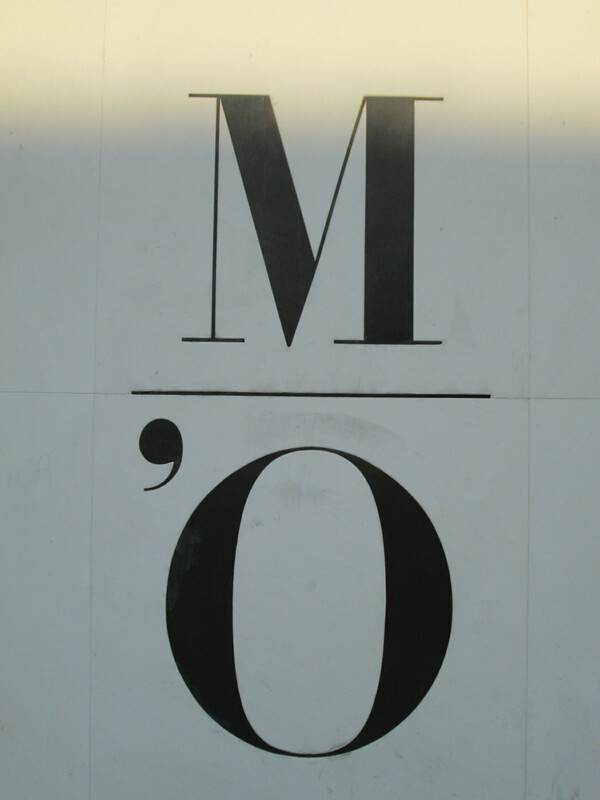 We then headed to the Orsay Museum; it has a diverse collection of impressionist paintings, and documents the progression of this art. Once again, no photos allowed. Some of my favorite artists were on display, such as Van Gogh, Manet, Monet, and Cezanne. 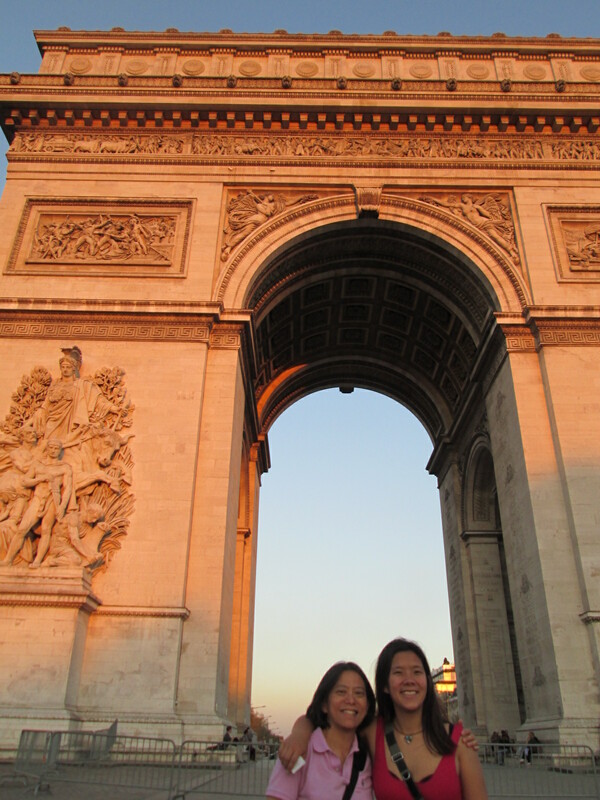 As dusk approached, we decided to breath in the crisp Paris air, and swing by the triumphal arch to witness the largest roundabout in the world. Interesting Fact: Insurance companies no longer debate claims when an accident occurs here, to save time and headaches they now just split the damage costs 50/50. 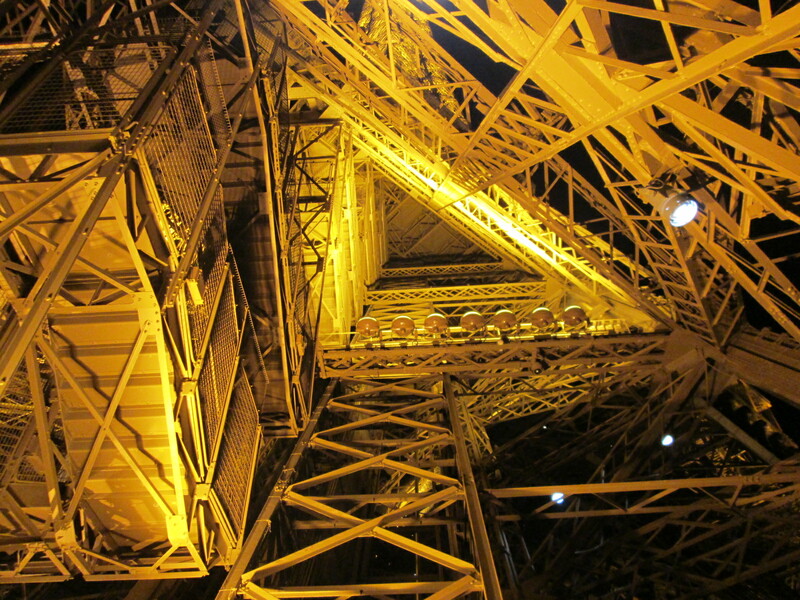 Strolling to the Eiffel Tower took longer than expected. Fortunately, we arrived just as the sun dipped below the horizon. This allowed for a large array of photographic shots documenting the vibrancy of the lights with respect to the darkening sky. 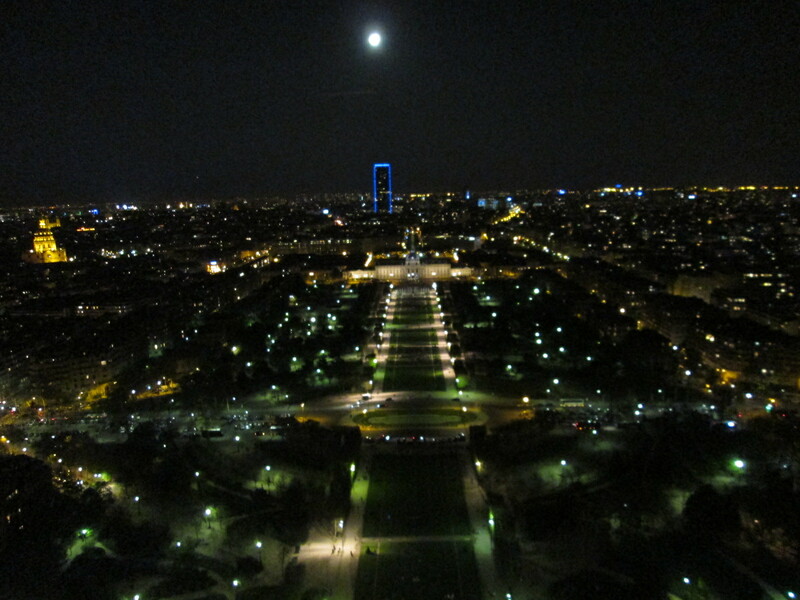 Opting not to wait in line and pay the high lift prices, We managed to climb to the 2nd level platform (a LOT of stairs) and witness some breathtaking views of the city, and particularly the Champ de Mars at night. On the hike up, I took some time to have a nerd moment and admire the forethought required in the difficult connections. 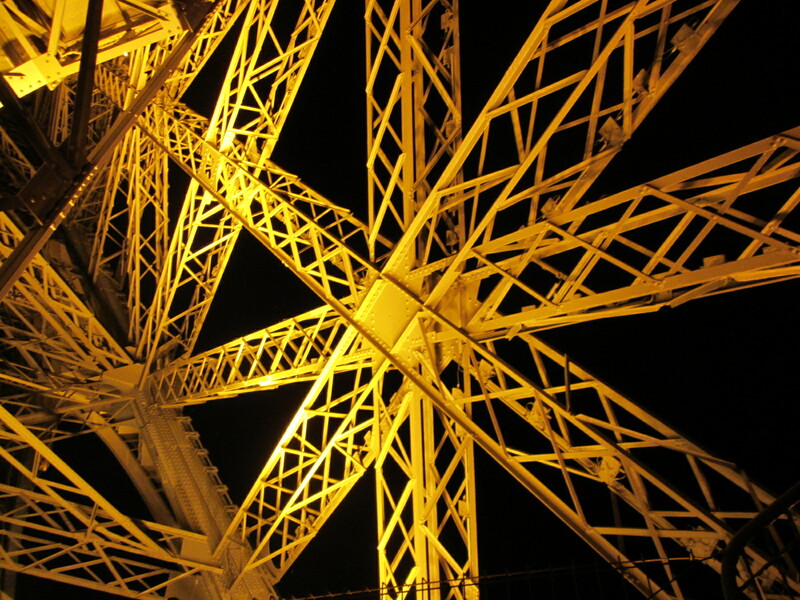 It’s interesting to consider the complexity of the geometry and how the designers engineered all the steel elements to puzzle together in just the right formation. 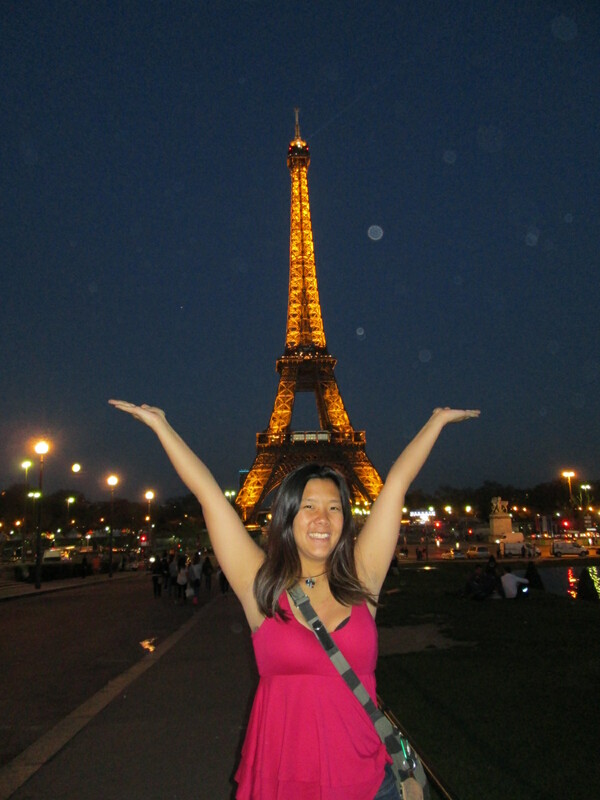 What comes to mind when you think of Paris? Have you been to any of these places? How have the inspired you?